As a general rule I can stay focused on whatever task I need to get done; whether that be studying, blogging, or duties related to my job as a CA (RA at other schools), I consider myself to be an expert on getting things done. There are times, however, when I can’t control myself and become a procrastinator. When this inevitable feeling takes hold I do my best to be productive while procrastinating. “What sort of oxymoron is this?” you must be thinking. 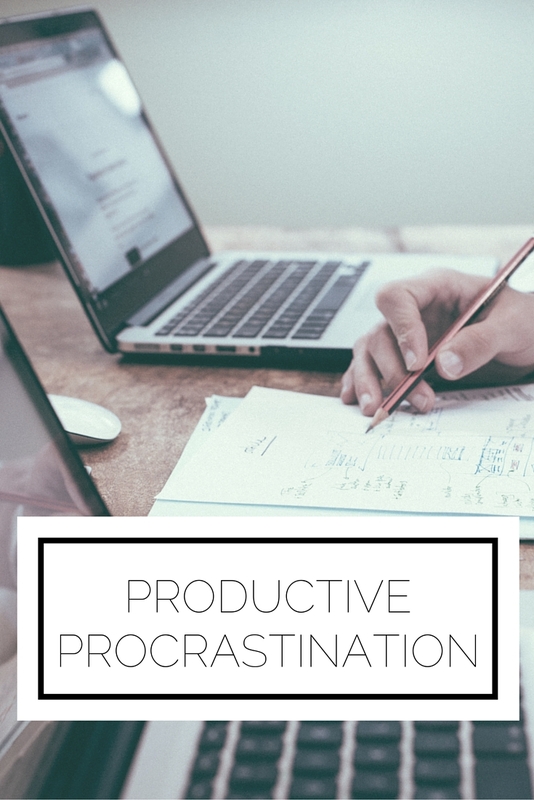 “The word ‘procrastinating’ quite clearly implies putting off what you are supposed to be doing and, therefore, destroying any productivity.” Yes, you are correct you clever reader, you! I concede that you won’t be accomplishing what you need to, but you can at least avoid totally wasting your time. Here are some suggestions of what to do when procrastination is inevitable. Update on your LinkedIn profile and make new connections. Working on LinkedIn is perfect for doing something worthwhile and being on social media simultaneously. Go through the different categories on your profile and make sure everything is up to date. Add new projects you are working on, rearrange the order of the sections to highlight what is most important, and check that all of your grammar and spelling are correct. 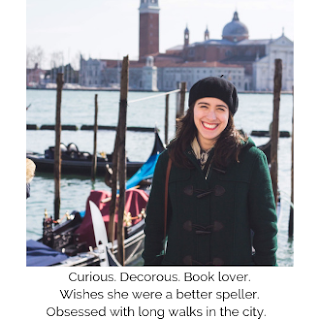 You can also LinkedIn stalk (I’m trying to make this phrase a thing since ‘Facebook stalking’ has become a common statement) and invite new connections. It is also a good idea to follow companies you admire and read up on the latest news in the field you are interested in. Clean out your phone. It is scary how much we save on our phones from useless apps, to hundreds of photos and videos, to countless conversations…the list goes on. Why not spend some time deleting old photos, backing up your contacts, rearranging your apps, and just generally getting your phone in the best working order you can. Go through your Watch Later list on YouTube. I often save videos I stumble upon when I don’t have the time to watch them right away. Going through your videos and watching them or deleting them is a great way to feel accomplished while putting forth very little effort. In the same vein, go through your bookmarks. I have the tendency to bookmark a ton of resources and articles for future reference but I certainly don’t need all of them. Looking at each bookmark and deciding if you still need it, and then deleting it if you don’t, can make looking for something down the road much easier. These are the main ways I stay productive while procrastinating. Do you do any of these? What ways have you found to make the most of your lack of motivation to work? This was originally a guest post on Labeltwentynine. I am the worst for procrastinating. I can work for all of about 5 minutes before I get bored and want to do something else! These are great little tips though! !